This article is brought to you by HeyCha. 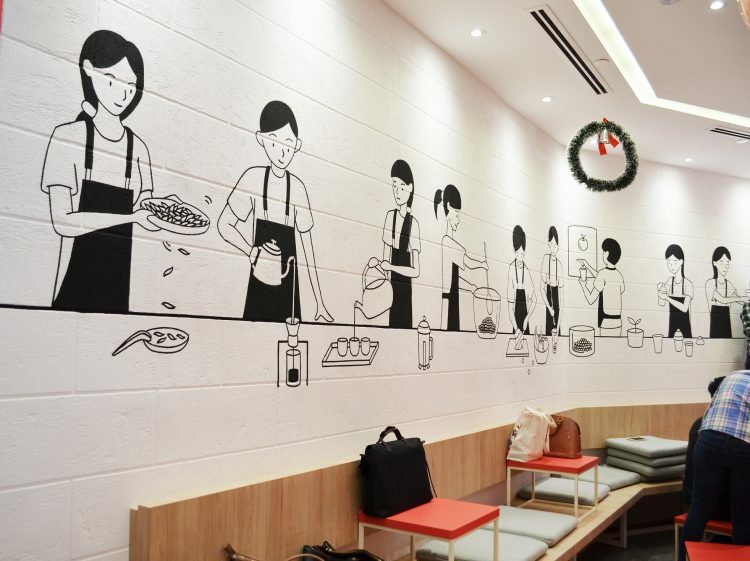 We recently had the pleasure of visiting the recently-opened homegrown brand – HeyCha. 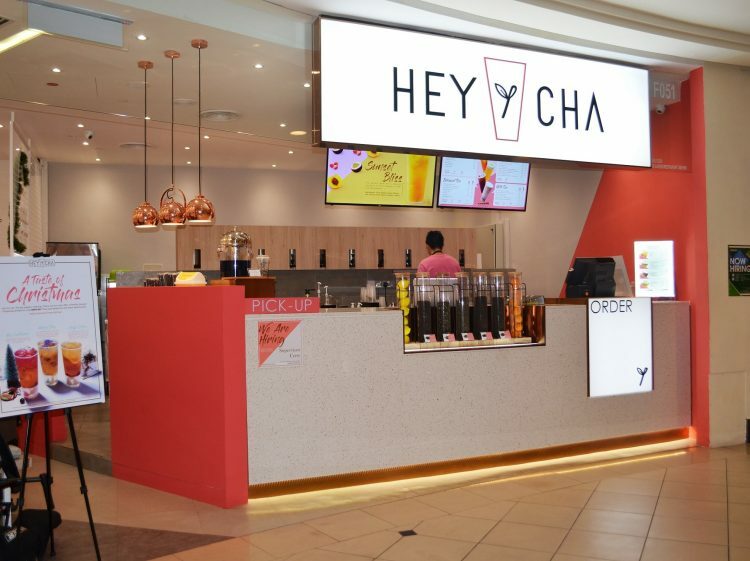 The quirky and cosy outlet at Mid Valley features a variety of refreshing and delicious fruit teas with innovative ingredients. 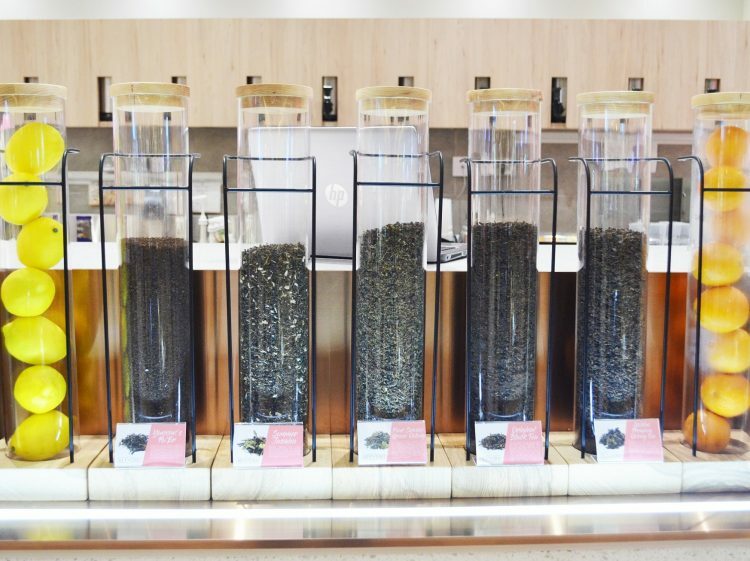 Most importantly, the teas are all freshly brewed, and they use real fruit pieces and quality ingredients instead of pre-made mixes, powders and artificial sweeteners. 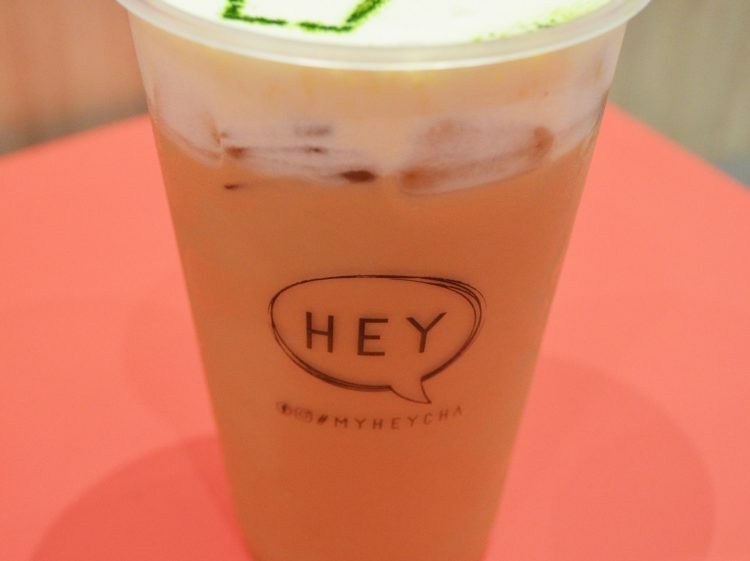 The first one we tried was the Hey Santarina – a seasonal flavour from the Christmas season. It was definitely one of our favourites for the burst of flavours and textures it provides to the palate, especially from the mint jelly and jelly caviar. It even has little Christmas trees made from green apple and watermelon! 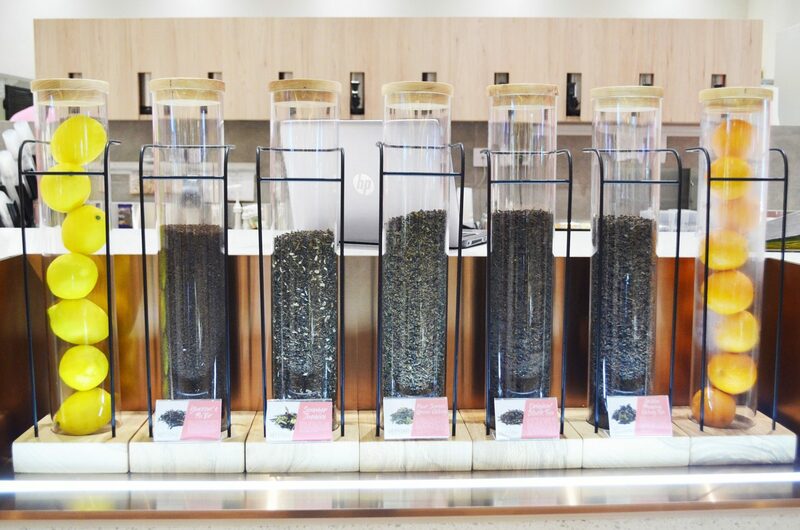 The tea is a blend of Red Tea, yuzu, passion fruit, and lemon. It is still available while stocks last. If you like fruity and fresh, this one’s for you! Next, we tried the HK YinYong Cheese Tea. Yes, you read that right! 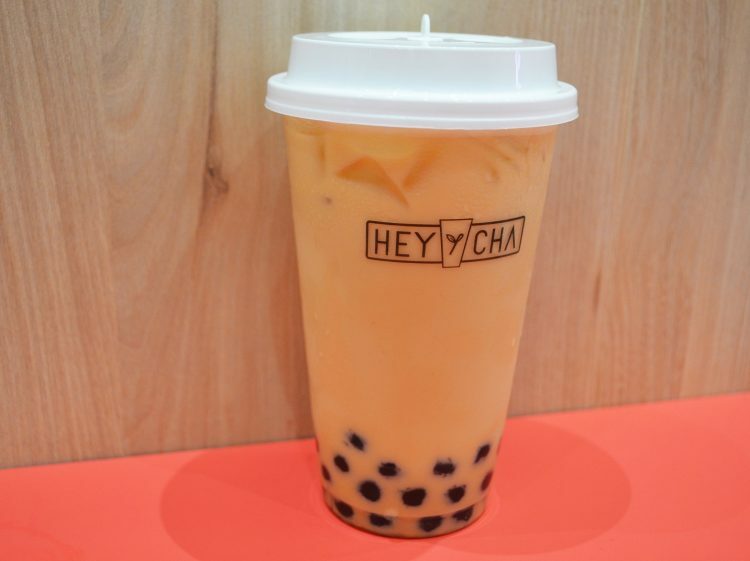 Cheese tea has been making waves in the tea world, and it’s definitely doesn’t taste as strange as it sounds. Cheese tea, when made right, is similar to the concept of cheese cake. A light and fluffy cheese foam sits at the top of the beverage, which is a blend of coffee and tea. As we were told, the best way to enjoy it is to tilt it at a 45-degree angle when drinking, so you get the perfect balance of the drink along with the foam. We were delightfully surprised at the taste. Instead of overwhelming the drink, the cheese foam provided a salty addition, complementing the tea perfectly and adding a richness to the taste. We would definitely try this again! The Signature Fruit Tea was also well-received by us, as it was another refreshing and cooling drink. 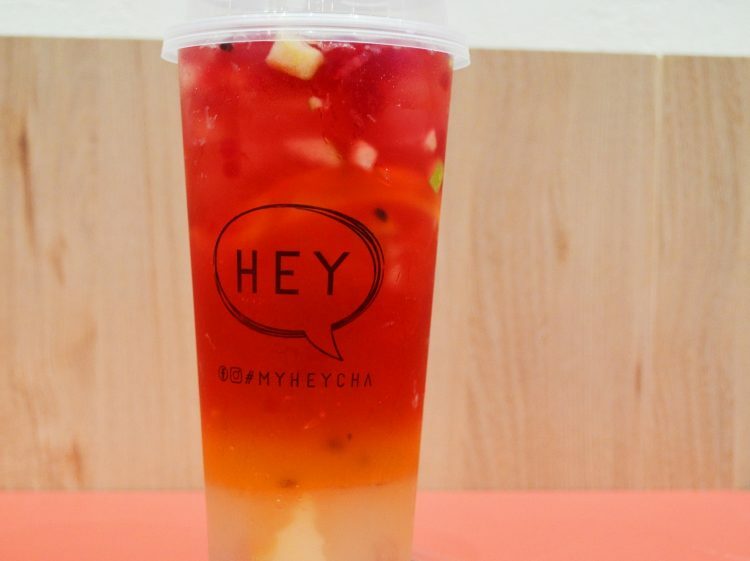 The drink is a combination of Four Seasons Green Oolong Tea, passion fruit, watermelon, mango, orange, lemon, and lime. Fruity and slightly tangy, it is the perfect drink for a sweltering hot day. The less fruity version of this was the Four Seasons Green Oolong Milk Tea, which was creamy and tasty, a sure hit for tea lovers. The taste of the green tea was strong and one could clearly tell it was brewed fresh. 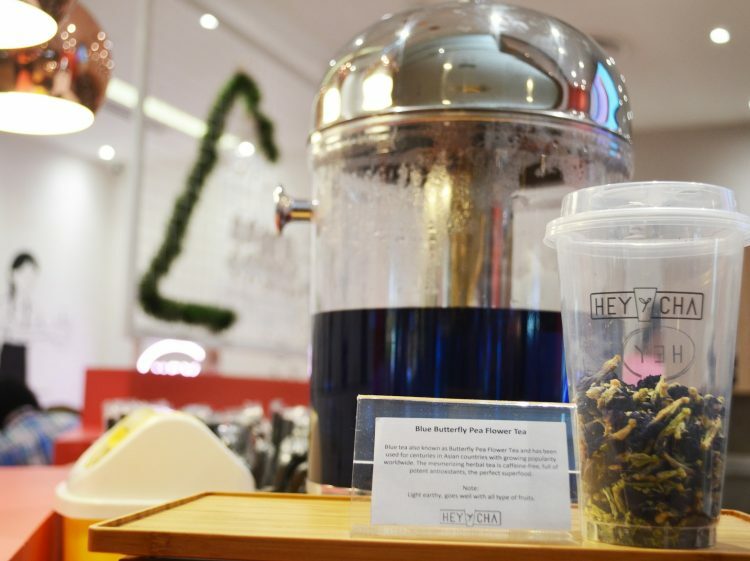 Lastly, we had the Midnight Blue tea, made from the Instagram-worthy Butterfly Pea Flower tea. For those not in the know, this ‘blue tea’ has been making its rounds on social media lately due to its colour-changing properties, making it as visually appealing as it is refreshing. When calamansi or lemon is added, the vivid blue colour turns to bright purple. It’s simply a gorgeous spectacle, fun to watch and pleasing to the eyes! As for the taste, it’s on the lighter side, with a subtly sweet and clean flavour. Along with the lychee, chia seed, and lemongrass, its a mild yet healthy drink, suitable for those looking for something soothing without being too heavy on the tastebuds. 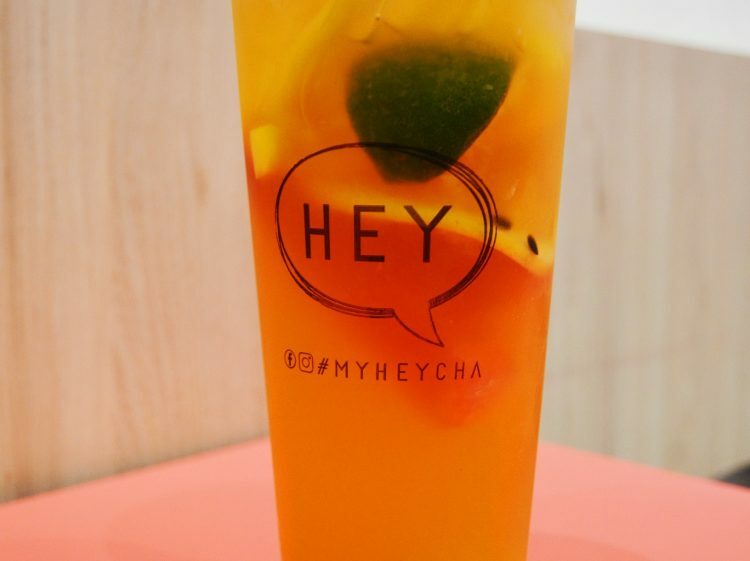 If you’re tired of the normal milk and bubble teas out there, then head on over to HeyCha for something different and healthy. 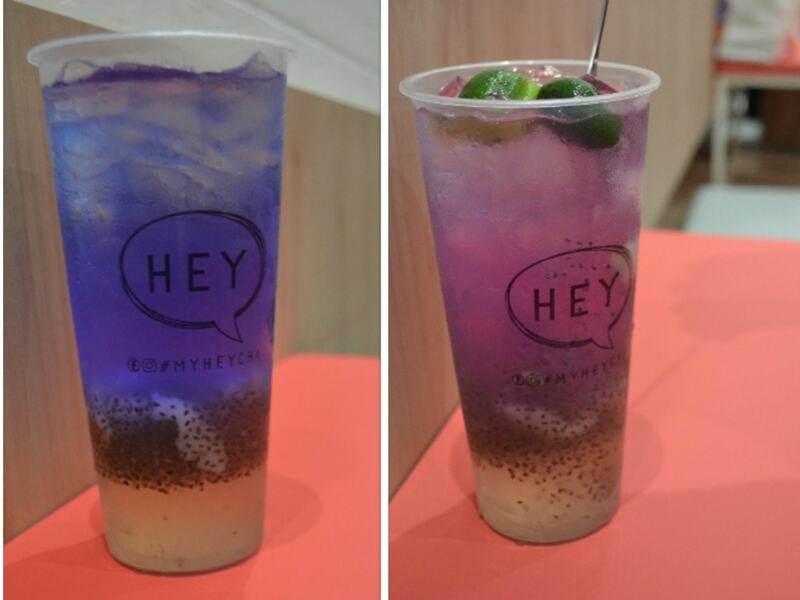 Their drinks are unique and interesting, the perfect combination of fresh and fun! Find: View Directory for HeyCha here.